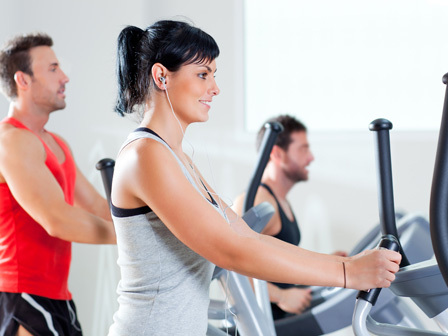 Ellipticals are a cross over between riding a bike and running. This means that you can enjoy the smooth feel of a bike, without the bumps and joint stress that comes from running. They really are the best of both worlds! The prices for ellipticals can start as low as $99. I doubt that at this price you would get anything that gives you a fun reliable workout. A realistic entry price for an elliptical is about $300-$500 one of the lowest price ellipticals we have looked at is the Body Champ BRM 3689 this retails at $399 and is a good all round elliptical, for the price. 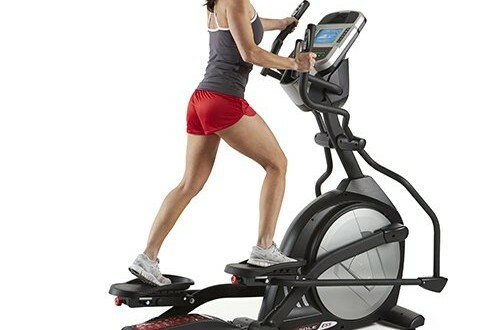 What features should I look for in an elliptical? According to the Proform Buying Guide choosing the right is the most important decision to make. If the stride is too long then you will have to stretch too far to complete the motion. Worse if you are tall and the stride is to short then you will end up moving with small shuffles and not a graceful movement. If you are not moving through a full range then you are not working the body to the fullest, and getting a proper workout. 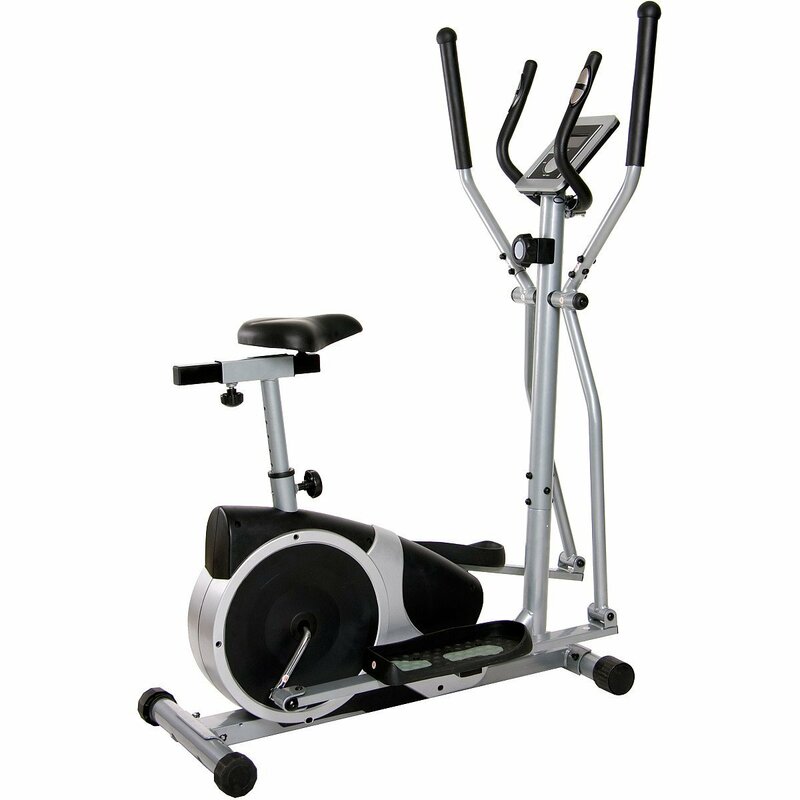 Look for an elliptical with a stride length of about 18-20″ and most users will be comfortable. For example the Livestrong LS15.0E has a stride of 20″ wich is about optimal for most users. The resistance comes from the flywheel. This is a big spinning disc inside the elliptical that governs how the motion will feel. When it comes to the fly wheel the bigger the better! Unfortunately the bigger also means more expensive. 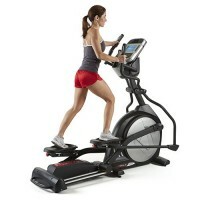 A good balance is to choose an elliptical with a flywheel weight in the region of 25-35lb. The reason ellipticals start getting more expensive with bigger flywheels is because of all the extra strength that has to go into supporting its weight and the weight of all the bearings and controls needed to support it. This movement is designed to minimise stress on the joints, and mimic the movement of the foot when running. On lower end models this breaks down and the movement is rounder, or less well defined this gives a jerky uncomfortable movement. 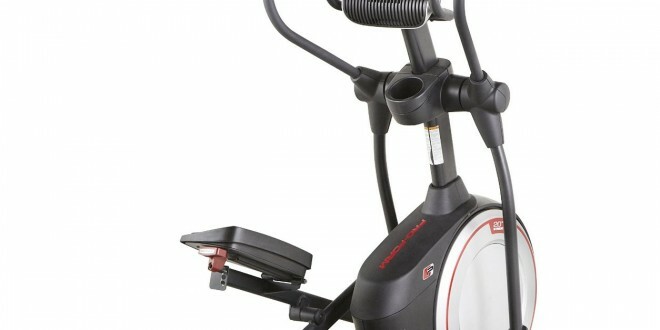 With entry level equipment, under $500 you can expect to find a serviceable Elliptical that will work safely. Push it to hard though and parts will start to wear out quickly. To cut cost these parts may not be easily replaceable (welded in rather than attached with nuts and bolts for example). When it comes to arranging a repair then customer service may be poor or non existent! Lower end models will run with the odd clank, and squeak, the plastic parts will come off and break easily. Over $500 you should start to find a little more refinement, and of course if you are more happy with the feel of the machine then you are more likely to use it! When you get over $1000 then aside from sound mechanics then you will also see big improvements in the electrical systems. The controls will have a nice feel to them, and more thought given to the positioning and ergonomics. The step up to commercial quality takes place about $2000, at this price you are buying a rock solid machine that can be expected to run 24/7. Customer support will be excellent, however as the machines are well built I doubt you will be calling them often! There are many options out there and we have pulled them together to make the decision as easy as possible. Choose your budget and try and find the best model that fits your price. 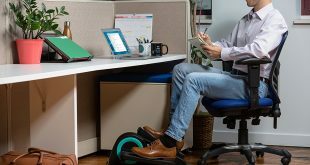 Why You Need an Elliptical Trainer!